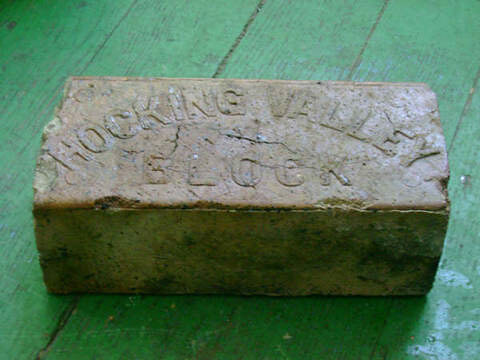 Hocking Valley Bricks are solid clay pavers made in the heartland of America. 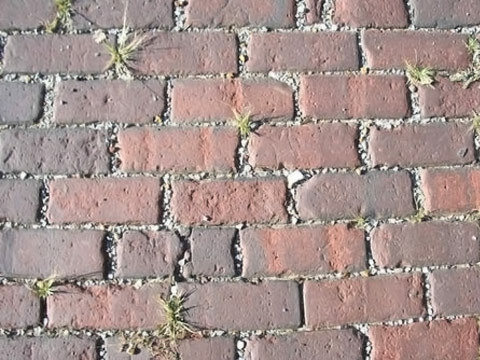 In 1888, the Hocking Clay Manufacturing Company began to produce these solid clay pavers, which weigh in at close to 10 pounds each. 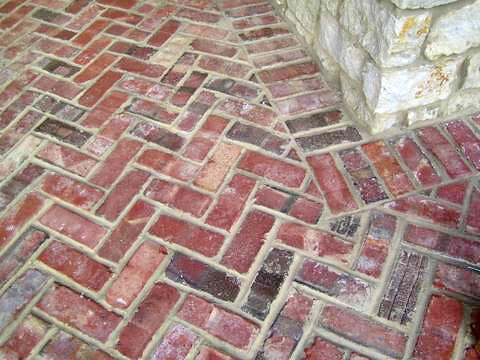 Whether you plan to use them for an exterior veneer, backsplash, fireplace surround, or pathway, these historic bricks feature a classic color scheme that complements any turn-of-the-century-style project. In addition to selling historic bricks, we also purchase them. 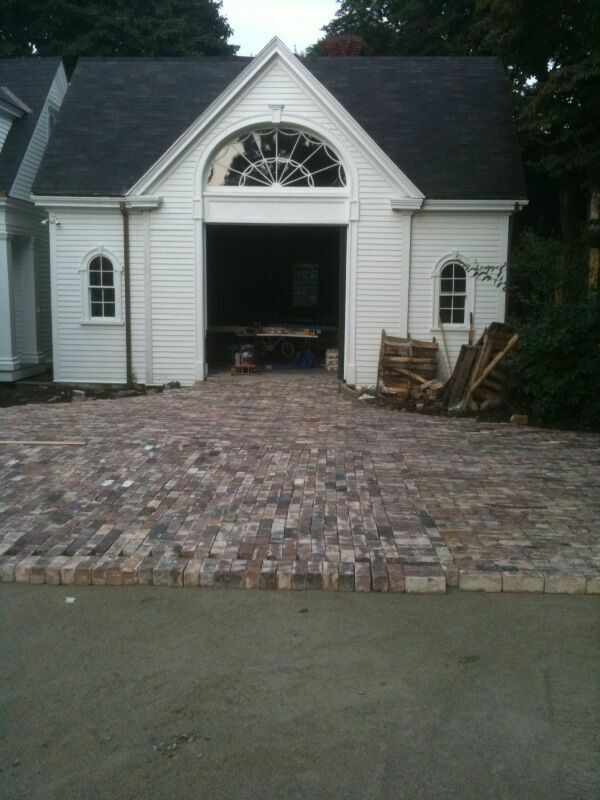 We buy bricks at a minimum of 25,000 unless you are located in the Indianapolis, Indiana area. 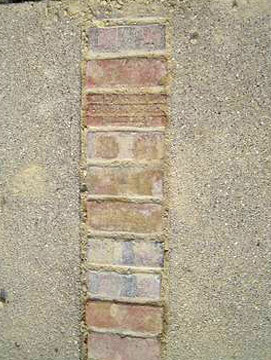 If you are local to our Carmel, IN, location, we do not have a minimum. 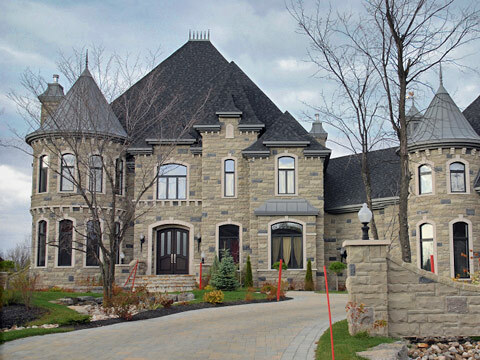 Learn more by giving us a call at 317-695-4643.